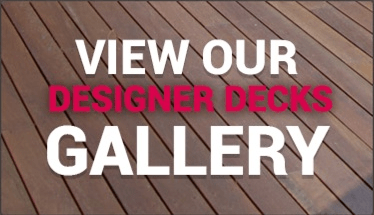 Have you ever watched a sunset on your timber deck, whilst enjoying the warmth of a fire pit? It’s a special and memorable feeling that you will want to repeat again and again. 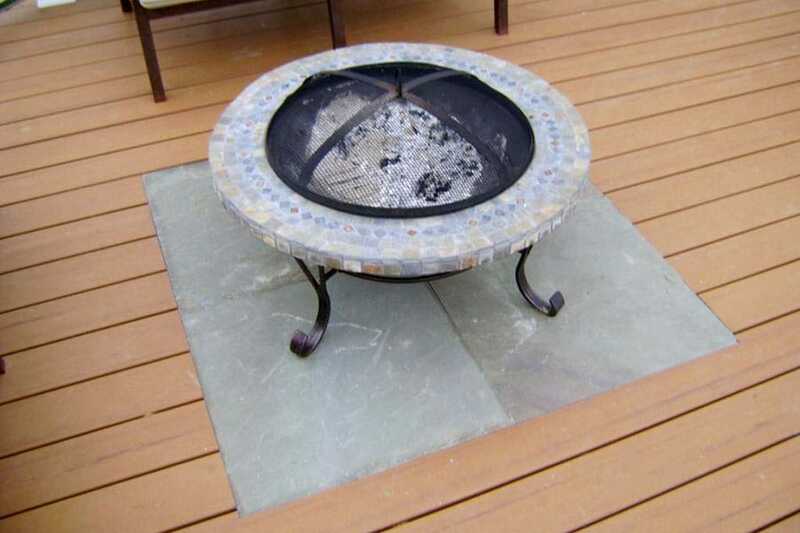 There’s been considerable debate about the safety of placing a fire pit on decking, with some people suggesting placing the fire pit away from your timber deck and in your backyard. However, should you choose to put a portable fire pit on your timber deck, be smart and take all precautions to keep from risking your family’s safety. Always tend to your fire. Never leave it, even for a minute. Ensure that there is no fire ban in place. Have a fire extinguisher in close proximity. Have a bucket of water or garden hose ready for use. If using a fire pit on your timber deck still represents a risk for you, then a suitable alternative may be to use an outdoor heater. 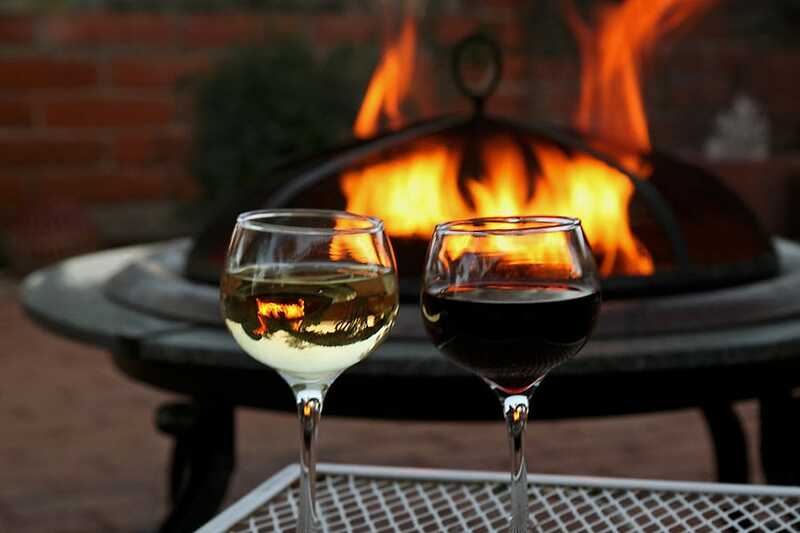 May you enjoy many hours with your fire pit, whilst relaxing on your timber deck….just don’t burn those marshmallows. 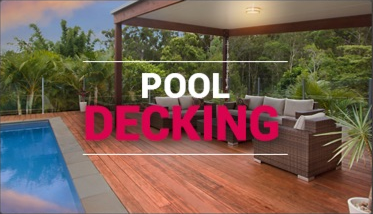 Planter boxes are a perfect addition to your new timber deck.  Imagine walking onto your timber deck and picking fresh herbs from your planter box for your family and friends to enjoy. 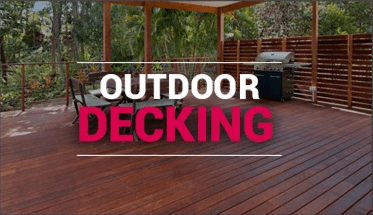 A planter box can either be raised totally above your timber deck, partly sunk into your timber decking or recessed into your timber decking, so that the plants are level with your decking. A planter box can be as small or large as you like. They can be fixed or mobile. Planter boxes can be situated just about anywhere on your timber deck and can contain all different types of greenery. The most popular planter boxes that we build are located on your timber deck and are positioned in close proximity to the kitchen, as they generally contain fresh herbs, ready to be enjoyed.